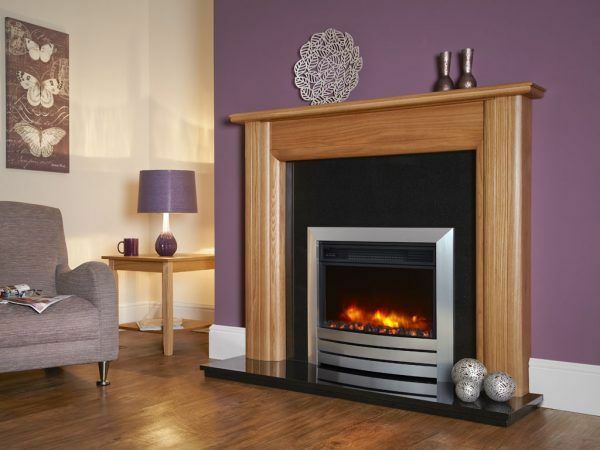 Brands: Celsi Electric Fires Category: Electric Fires. 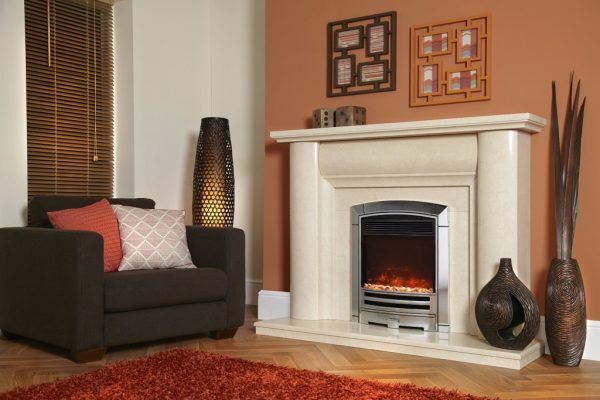 We are Glasgow stockists of Celsi electric inset and wall mounted fires. 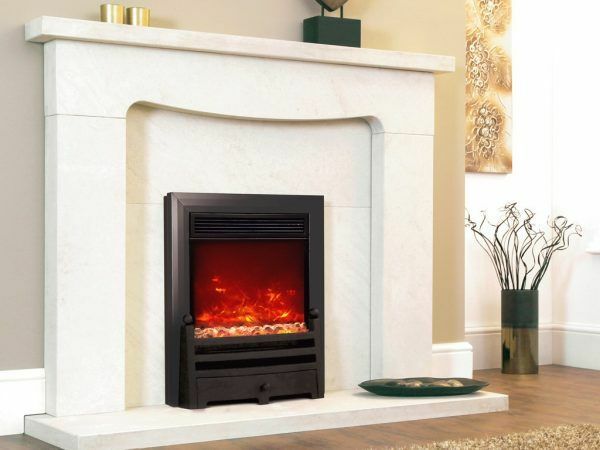 Celsi Electriflame uses advanced 3D technology to create one of the most realistic flame pictures found in any electric fire today. 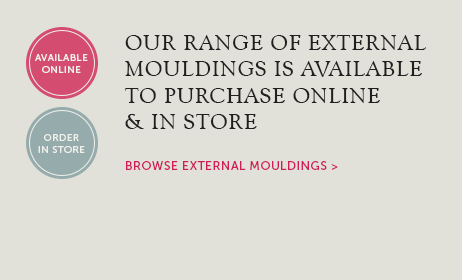 With a fantastic choice of contemporary and traditional fronts to choose from. 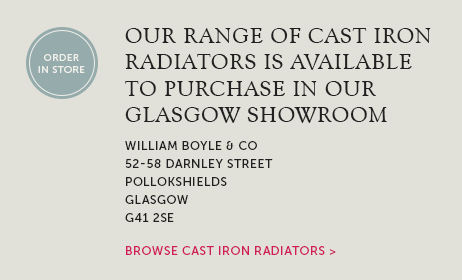 Call or visit our Glasgow fireplace showroom for prices and availability. Visit the Celsi website to view their full range. Tags: Celsi electric fires Glasgow, Celsi fires stockist Glasgow, Celsi wall mounted fires Glasgow. We are Glasgow stockists of Celsi electric inset and wall mounted fires. Celsi Electriflame uses advanced 3D technology to create one of the most realistic flame pictures found in any electric fire today. Relax and enjoy the smoky, soothing flames and be amazed by the depth of the fuel effect. What’s more, the high efficiency LED lights used to create the flame picture means that you benefit from low running costs too. Electriflame comes with a variable flame dimmer with four settings, and two heat levels, as well as a flame effect only option. All this can be operated via the remote control handset or using the manual controls on the appliance. 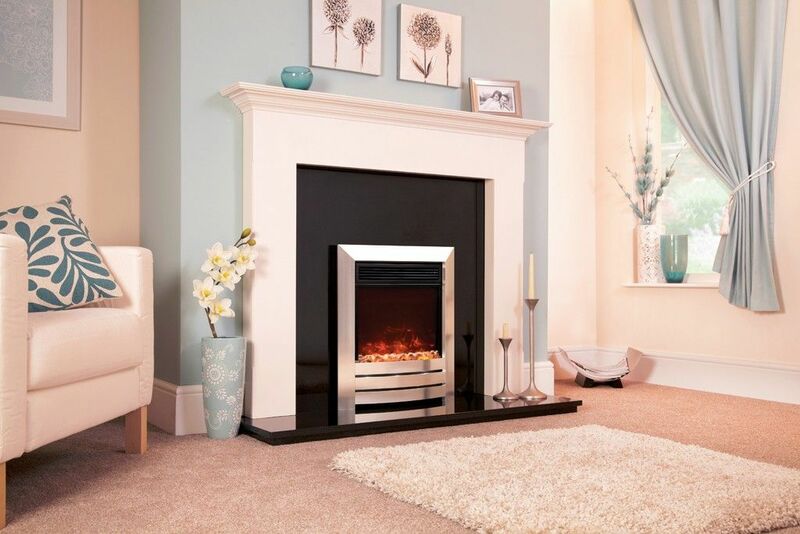 There is a huge choice of contemporary and traditional frames for the Celsi fires, so we are sure there is a style to suit every taste. 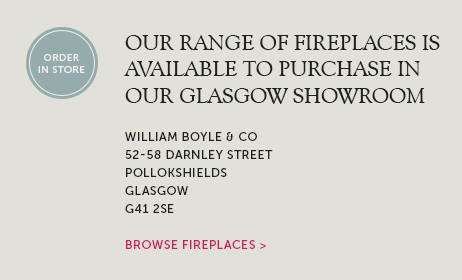 Visit our Glasgow fireplace showroom to see the Electriflame fire on display. 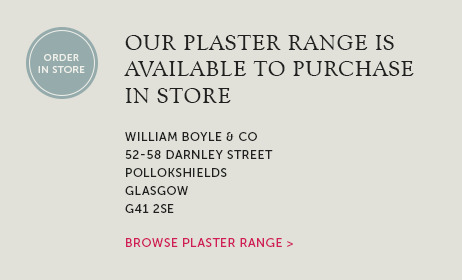 Call 0141 429 1218 or email sales@wmboyle.co.uk for prices and availability.